Hey everyone, Gabrielle here. 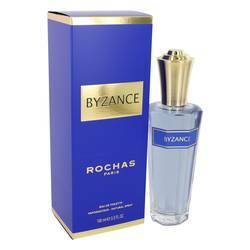 And today I'm reviewing Byzance by Rochas. 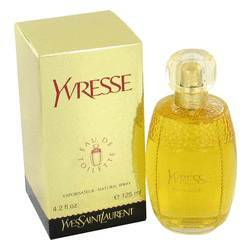 I have with me here the edition of this scent's eau de toilette version, which I just love as a fall or winter scent. 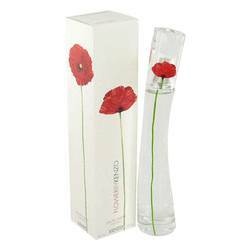 It's beautifully blended with aldehydes, jasmine, and roses, giving the scent a very classical feel, supported by a spicy opening, floral and herbal heart, and a classic base. It's a great option for a business meeting or for a date night. That's all for now. And I hope you've enjoyed this review. And please don't forget to follow FragranceX on Facebook, Instagram, Twitter, and Snapchat. And please subscribe to our YouTube channel. 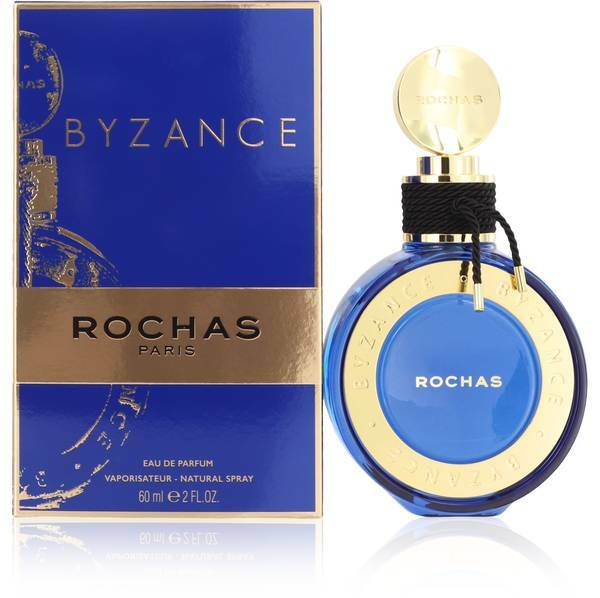 Byzance Perfume by Rochas, Women everywhere will love this grand concoction of floral and oriental scents in Byzance . Each ingredient was carefully chosen to create a mesmerizing effect. 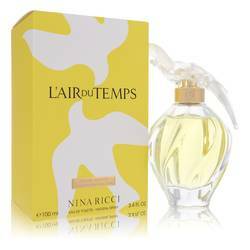 Top notes are aldehydes, spices, carnation, mandarin orange, cardamom, lemon, basil and a spattering of green notes. A luscious heart of anise, lily-of-the-valley, jasmine, orris root, tuberose, turkish rose and ylang-ylang instantly soothe the senses. A sweet base of cedar, sandalwood, heliotrope, amber, Read More Read More vanilla and musk linger on the skin for a satisfying dry down. This blend is long-lasting to guide you through date nights and parties without the need for re-application. No outfit is complete without a few sprays on your neck or wrists. This product was launched in 1987 and quickly became a signature classic. 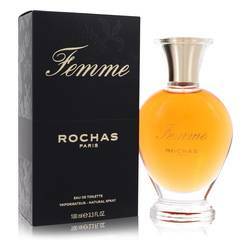 It was created by the French fashion house Rochas. 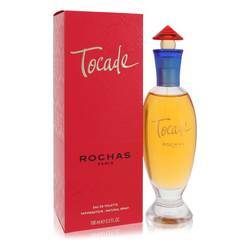 Marcel Rochas started the company in 1925. It quickly grew into a powerhouse and changed hands several times after the death of the its founder. 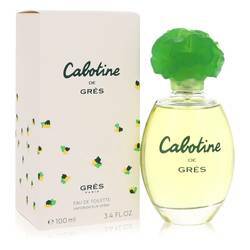 It has a reputation for consistently releasing high-caliber fragrances. All products are original, authentic name brands. We do not sell knockoffs or imitations.